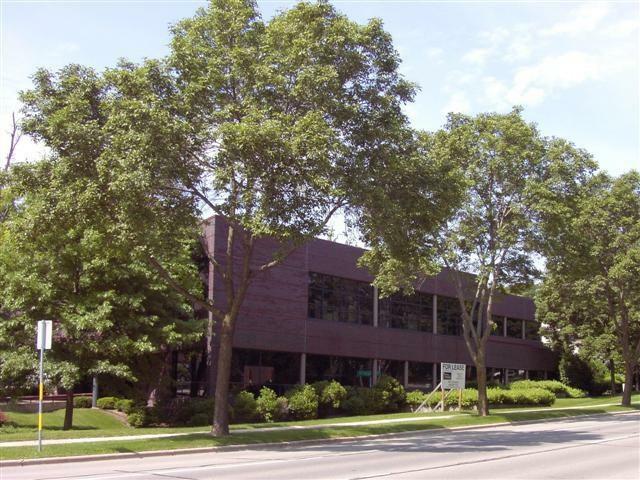 6411 Mineral Point Rd, Madison, WI 53705 (#1821086) :: Nicole Charles & Associates, Inc.
West Madison class "A", office space for lease. Great location near West Towne Mall, good access to major highways, on bus line, on site parking. Available at the end of October is 9,800 square feet. 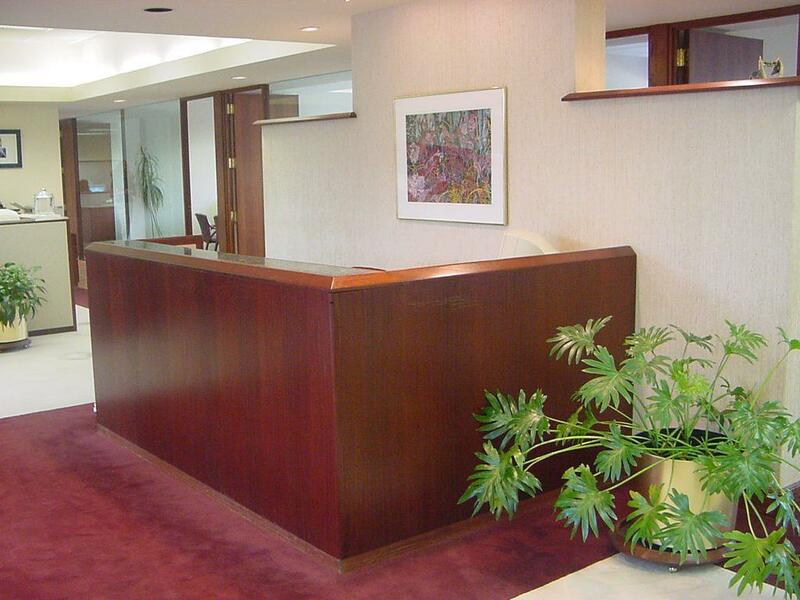 Total building space is 13,640 square feet. 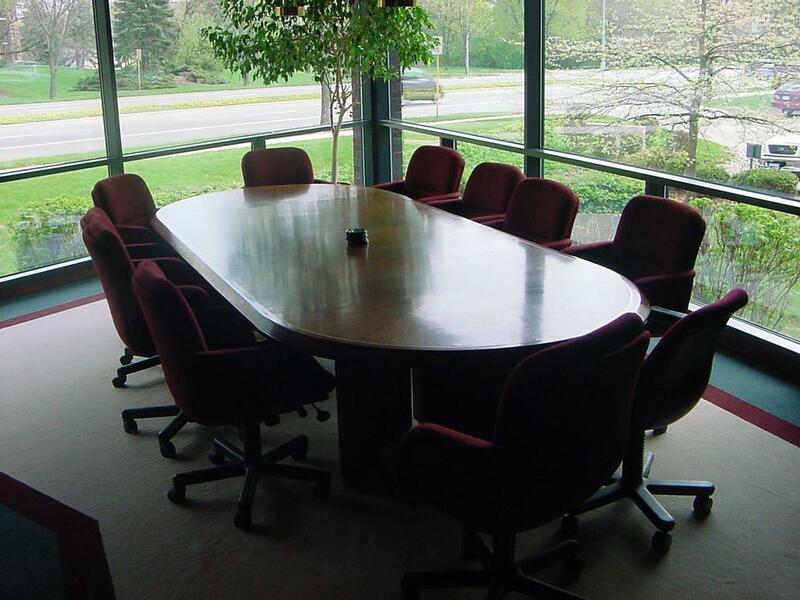 Lease rate is $24.00 per square foot gross, minimum term is 3-5 years.